How can an opera house contribute to the zero-carbon transition? That’s a question Gus Christie, the executive chairman of Glyndebourne Opera House, started considering back in 2005. Since then he has led a major refurbishment of the historic building and an ongoing exploration of how they can become more sustainable. Our architect Issi Rousseva attended a tour of Glyndebourne on 7th March 2017, to learn about their innovative environmental features. 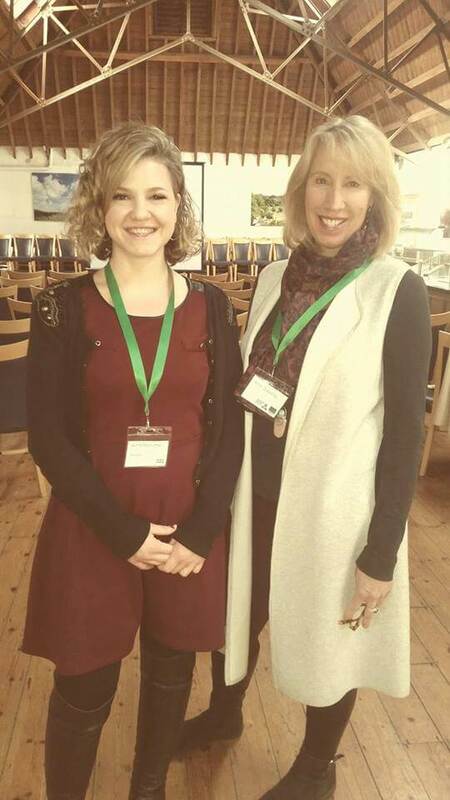 The event was organised by Sustainable Business Network, which run training and networking events for green SMEs around Sussex. The delegates got a guided tour of the opera house and learnt about how the iconic 67 metre wind turbine, which had originally sparked controversy, now generates 102% of their electricity, more than covering their demand. They also have a biomass boiler for heating, 80% of their lighting is LEDs, they have composting and recycling, their employees have a cycle to work scheme and they even offer a free bus service for theatre goers. Showing their commitment to ongoing improvement, they also have an Environmental Champions Group which discusses how to move forward on their sustainability journey. Issi was very impressed with how forward-thinking Gus Christie is, illustrated by his motivation to transform the organisation from the top down and desire to find new ways to innovate. For example his next plan is to install charging points for electric vehicles in the car park.